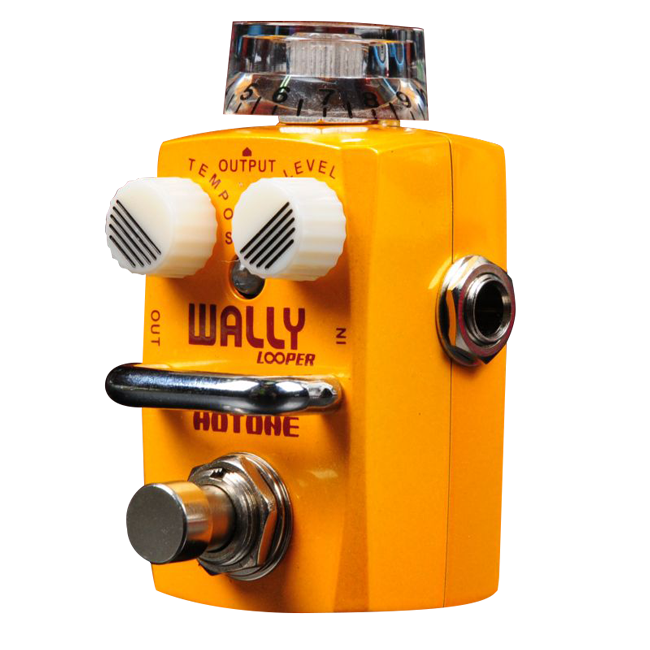 Discussion in 'Effects, Pedals, Strings & Things' started by AndyBonn, Apr 20, 2016. It just has to remember the last thing I played so when I power it back up it is still there. Any suggestions? ive seen used boss rc3s for ~ $100. TC Electronic's Ditto Looper is one of the cheapest. You can power it off and back on later and it remembers whatever you last recorded. They're $100 new but I got mine for like $80. This might be the one to go for then. Thanks. You can power it off and back on later and it remembers whatever you last recorded. Does anyone know if the Mooer looper does this too? Jamman Solo XT. Has 200 internal memory slots from the factory with an SD card slot so you can add more. You can get them for under $100 I believe. I used to have a Jamman Solo Express, I didn't like it very much, but the Solo XT looks solid. I have a Ditto Looper en route to my building. I paid $76 shipped. I picked it over the Jamman Solo XT because I like that it has less features. I don't like reading instruction manuals haha. The Ditto does save your last loop so that you can come back to it later. Unless you're performing or doing serious looping work, I wouldn't worry too much about storage memory and all that. Loopers are great practice and songwriting tools. Building your loops every time you jam forces you to practice and revisit material, which in mind is a good thing to do. Storing loops and starting them back up every time promotes complacency in your playing. Again, if you perform or rely on massive loops for your songs, then disregard what I just said about complacency. Hard to beat the simple Ditto for that. 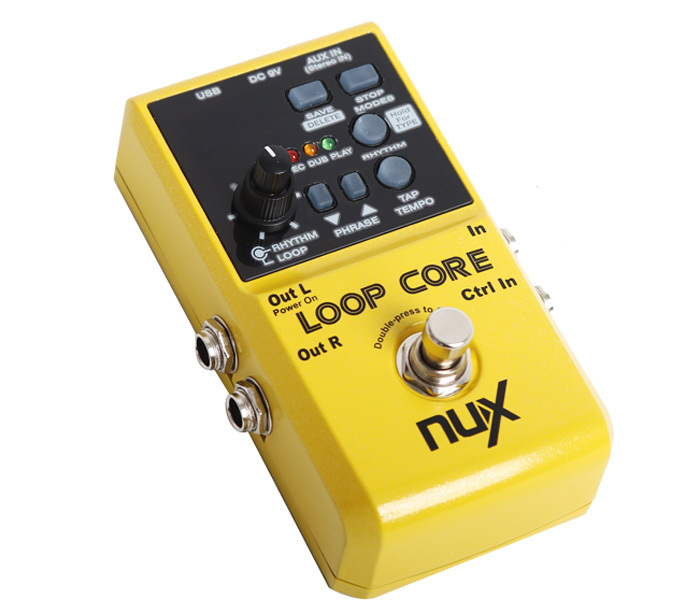 Ehx 360 - The knob for loop memory ought to be a foot switch. Otherwise, perfect. Ditto on the Ditto as well! When it comes to loopers, more is less. Plus, I think it's the only true bypass looper. Trust me, I find it annoying your looper colors your tone. You should go for Boss if you need drum loops also. Its very useful and fun to jam along with.